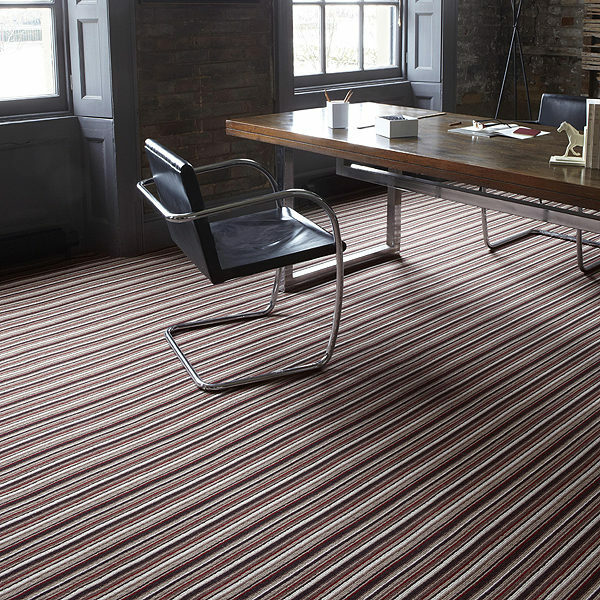 Alternative Flooring stripe carpet, is an eye-catching stripe in a combination of colourways. 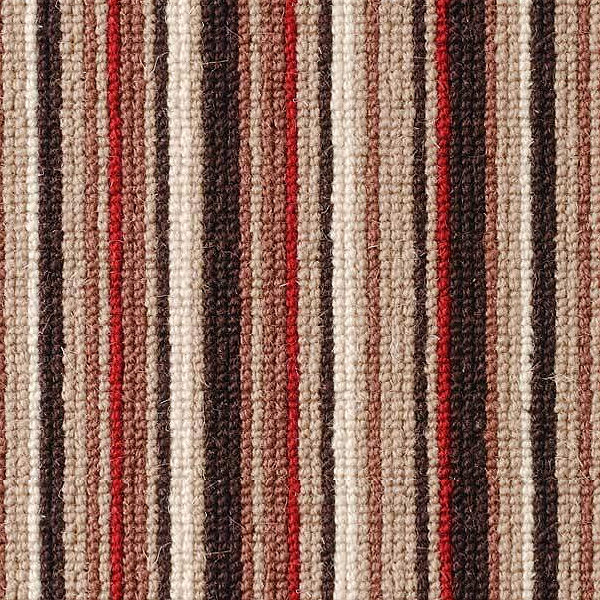 The pattern repeats a thick and thin stripe pattern in 100% wool. 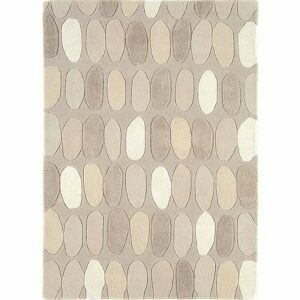 This carpet is ideal for use in rooms throughout your home. 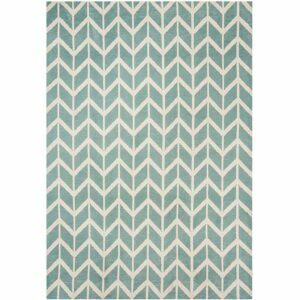 Various colours from bold highlights to tonal naturals. A great collection of designer stripes by Margo Selby.